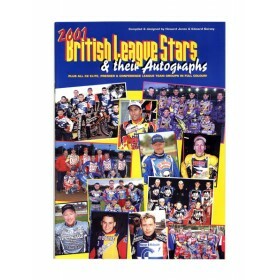 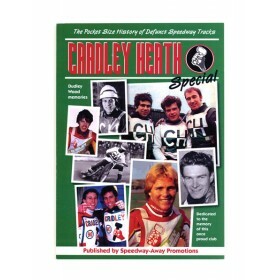 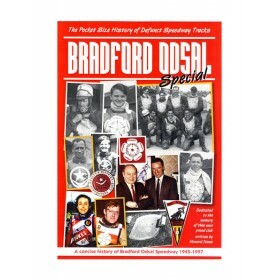 THIS IS OUR BEST OFFER BOOK at £9.99 (was £16.99) carries more than 220 individual rider photos (in.. 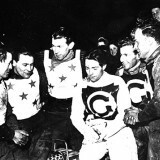 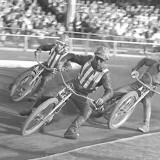 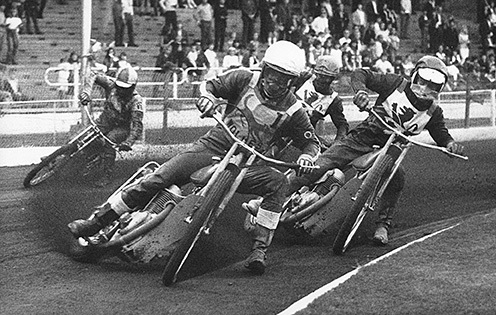 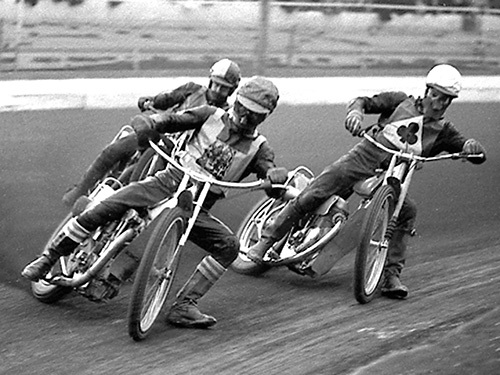 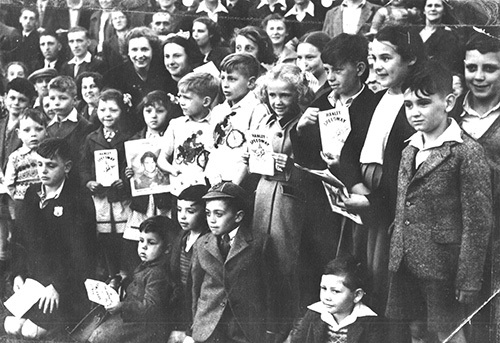 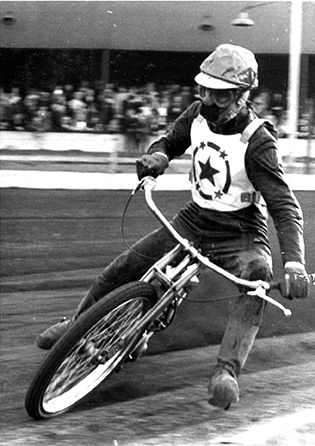 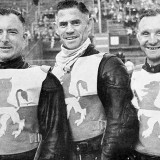 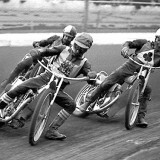 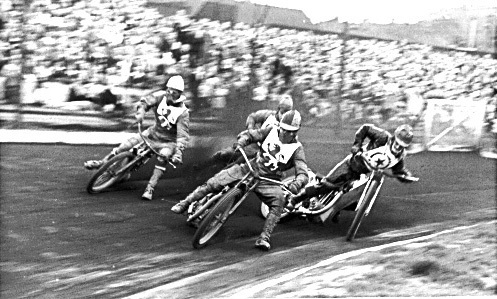 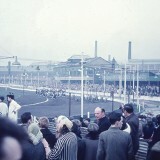 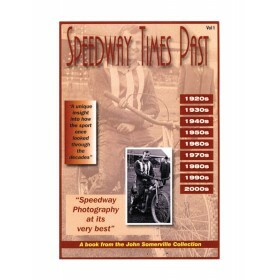 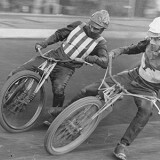 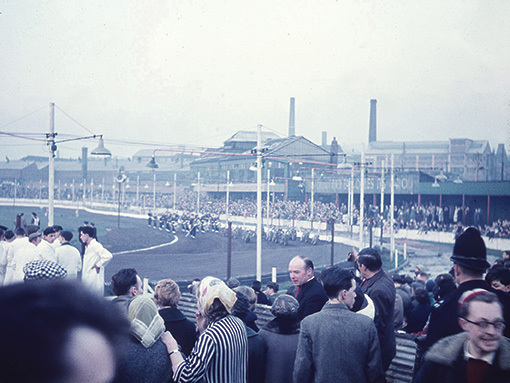 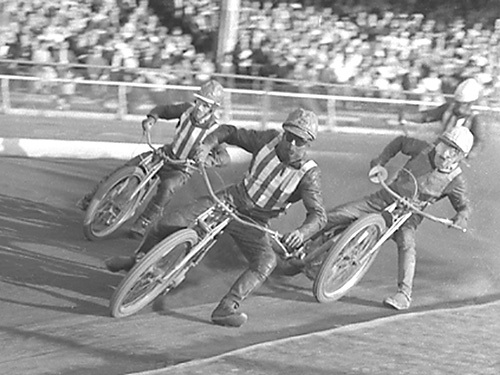 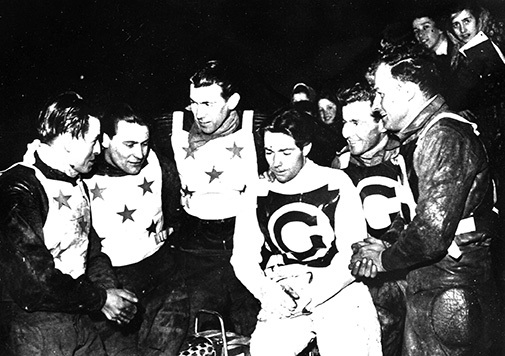 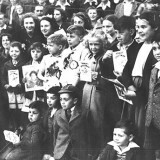 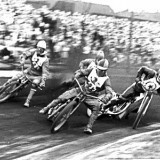 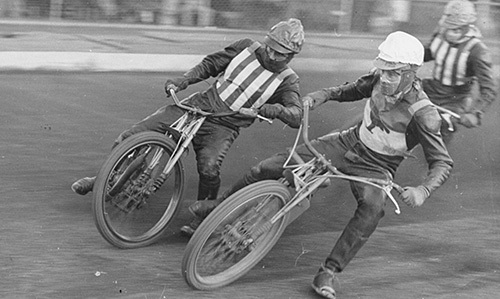 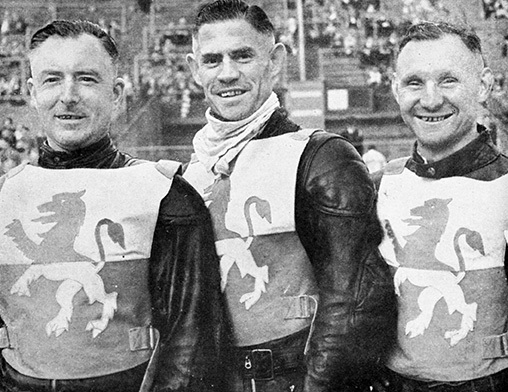 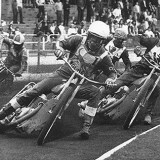 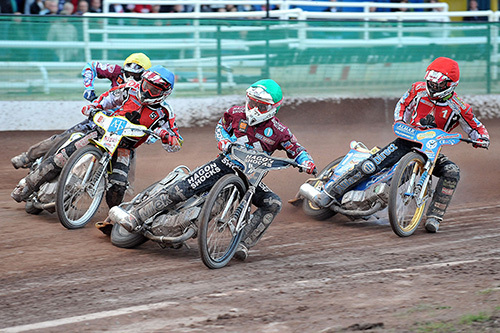 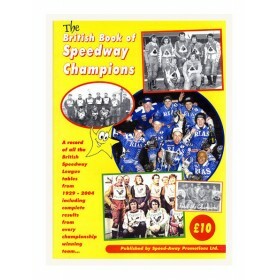 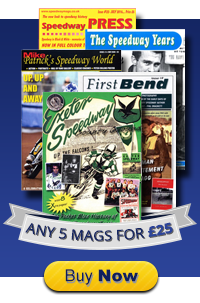 THIS full colour book brings you some of ‘THE GREAT SPEEDWAY PHOTOGRAPHY’ from down the years. 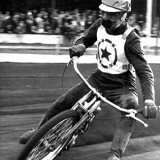 A bo..